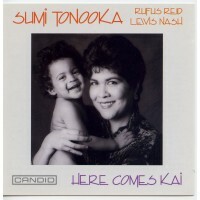 This is Sumi Tonooka's debut album on Candid that shines with the distinctive blend of sensitivity and skill that mark both her playing and her compositions. It is a subtle showcase for a pianist whose dexterity and grace inform each tune. 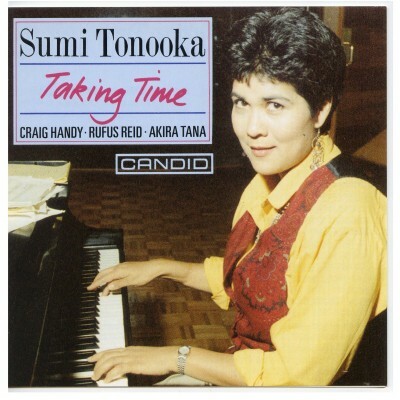 Saxophonist Craig Handy contributes in no small measure to the success of this album, which is an important milestone in Sumi Tonooka's career.